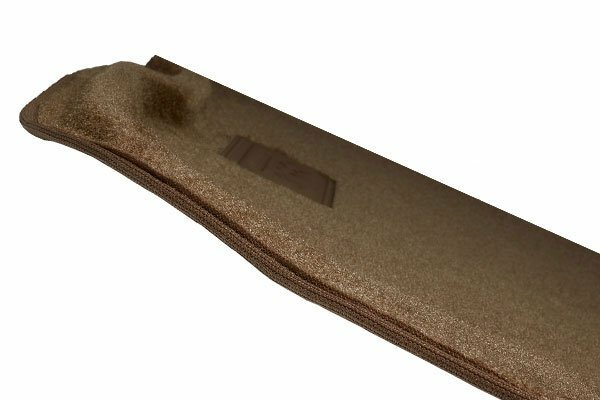 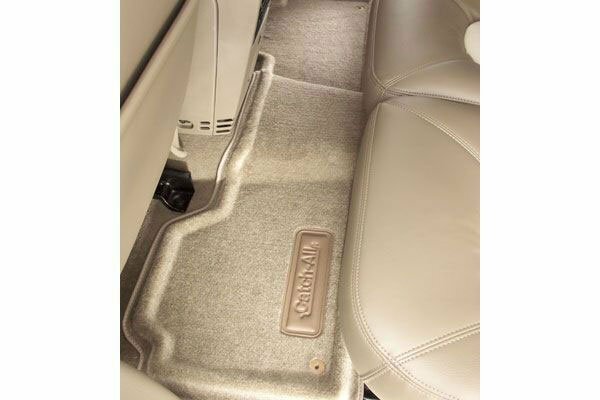 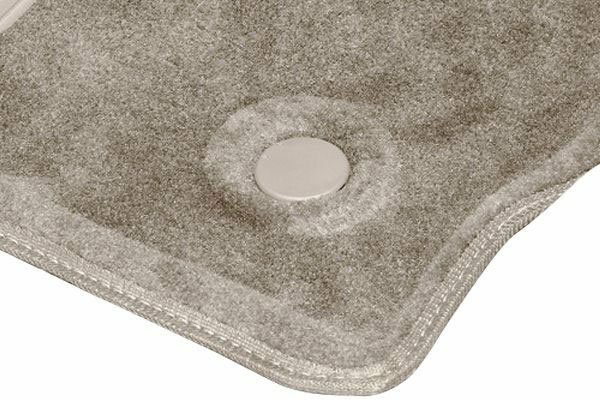 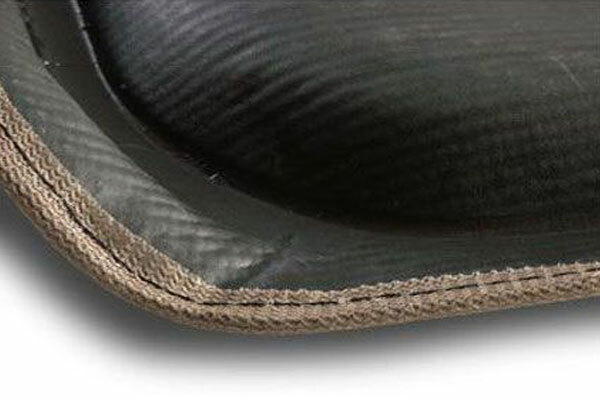 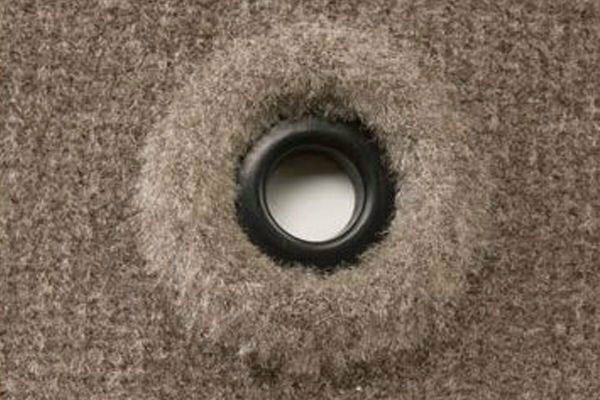 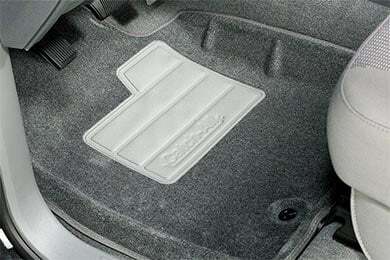 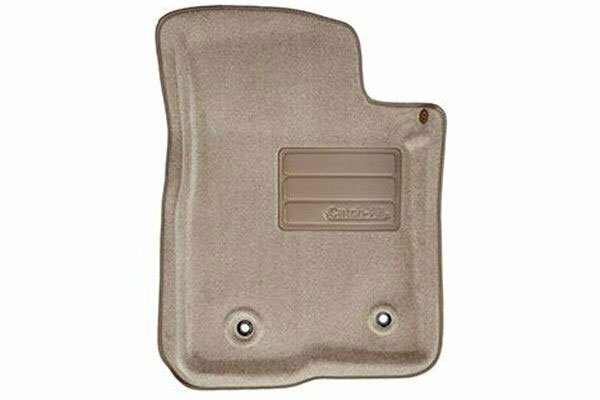 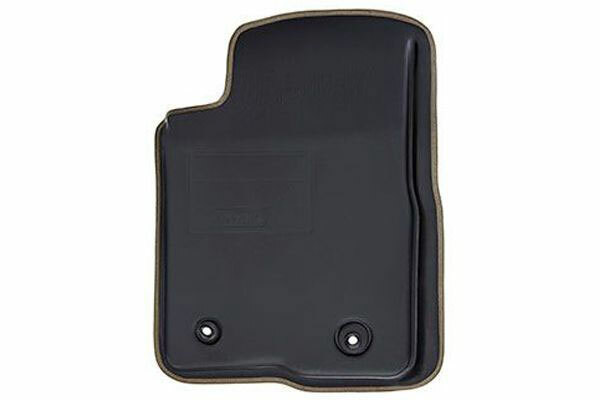 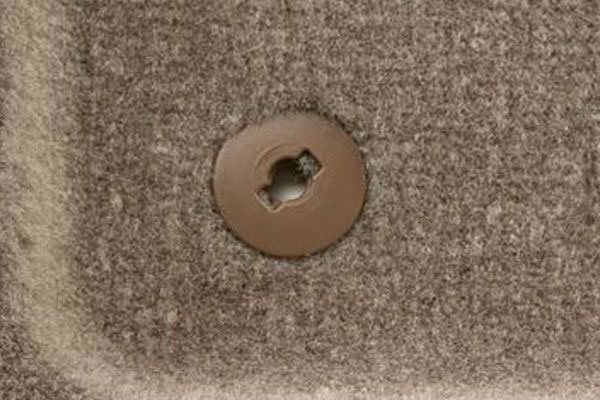 Lund 628069 - Lund Catch-All Floor Mats - FREE SHIPPING! 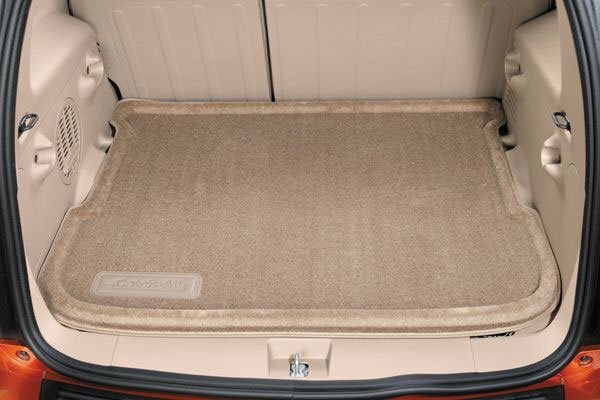 The mats fit perfect and they look great. 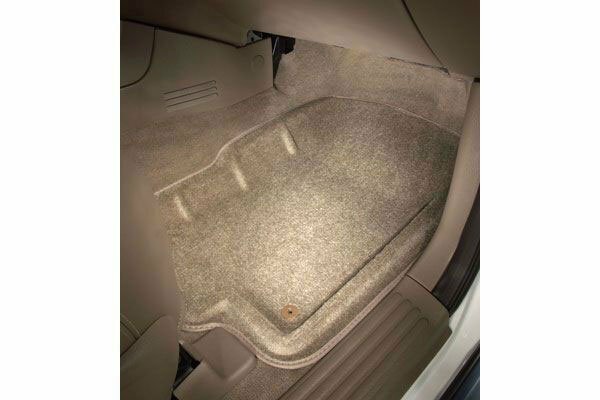 Reference # 753-046-502 © 2000-2019 AutoAnything, Inc.